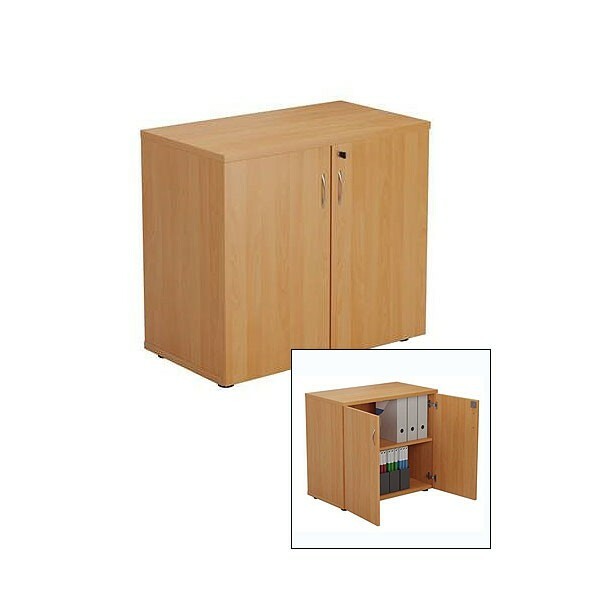 Hire lockable beech cupboards from Event Hire UK and work with one of the country's leading office furniture rental companies. 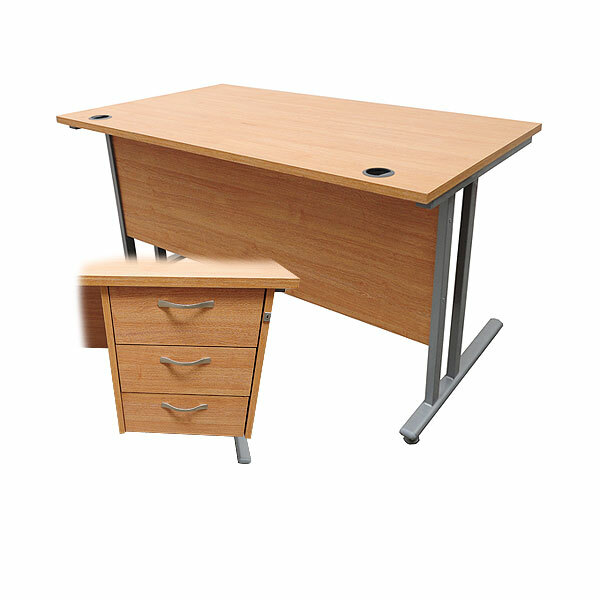 We hire office furniture in all the major cities including London, Birmingham, Leeds and Manchester, enabling companies to benefit from stylish furniture on short or long term rental at competitive prices, and with fast and reliable delivery. 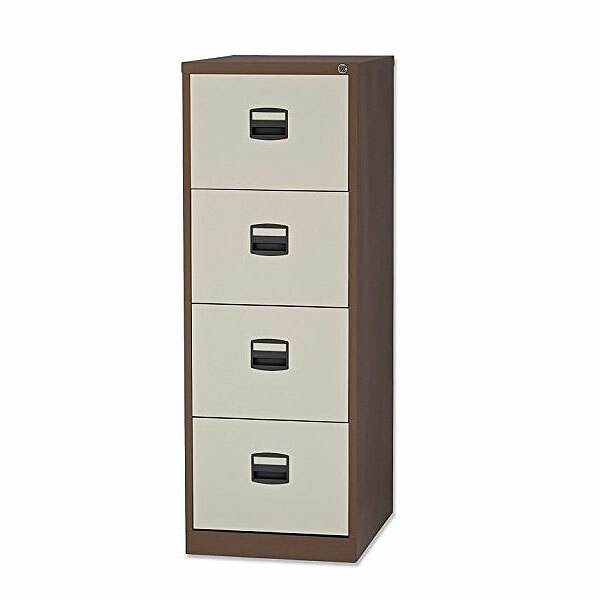 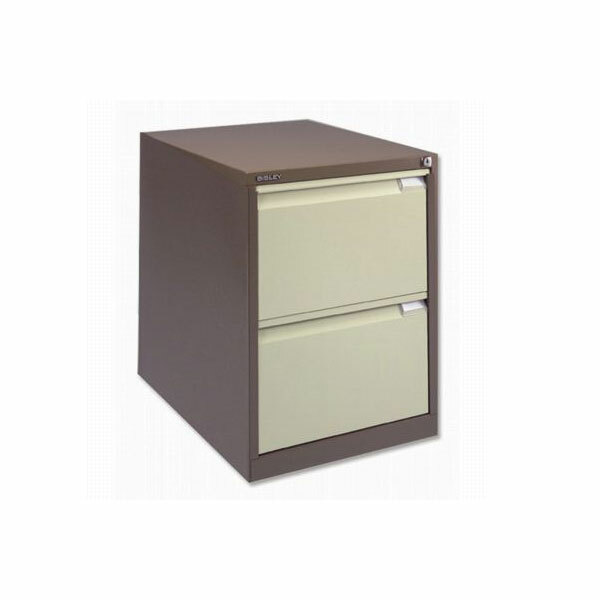 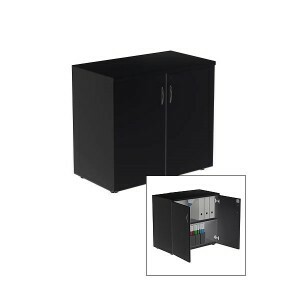 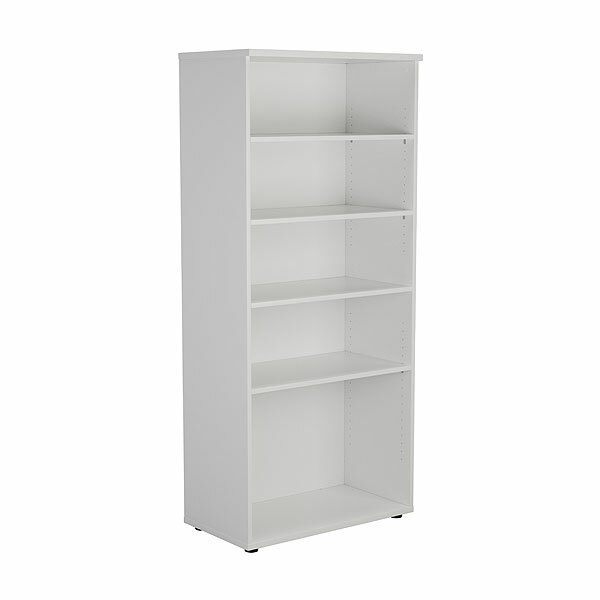 Our rent wooden cabinets for offices have two doors with black handles, providing a super-stylish and modern look.